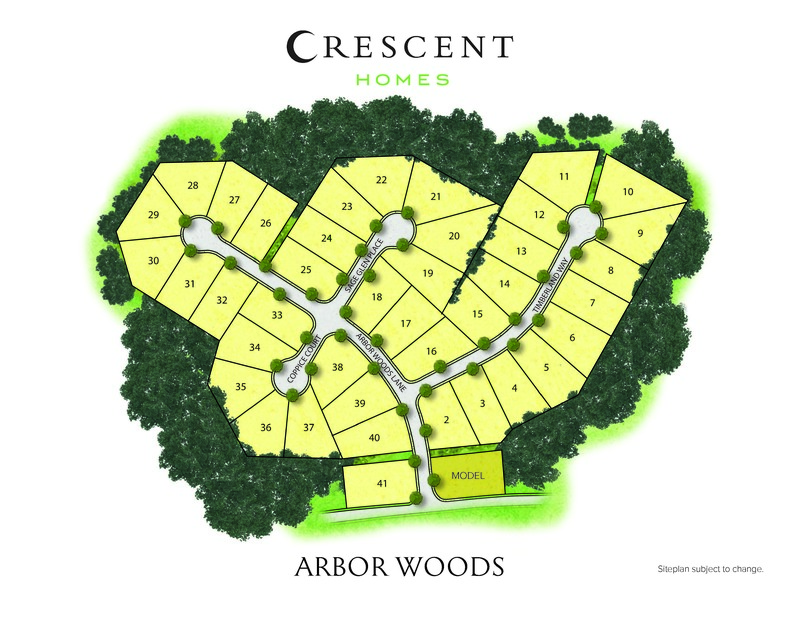 Arbor Woods is a quiet community nestled among lush rolling hills and picturesque country landscape. Despite its serene surroundings, Arbor Woods is just a 20-minute drive from the shopping, dining and entertainment options of downtown Greenville. The community offers eleven distinct Lowcountry floorplans to choose from.